Here at WAW we pride ourselves on making products that have a positive impact on our planet. Our entire product range is created with both performance and sustainability in mind, allowing our customers to catch more waves whilst leaving nothing but cleaner oceans and healthier forests in their path. We’re proud of our supply chain - learn all about it below. Most ‘recycled’ plastic products in Australia just take scrap from virgin product lines – the offcuts from new consumer items. The WAW BadFish is the only handplane made without any virgin plastic materials. It has all been made possible by many great people working together. By combining the efforts of individuals we have created a supply chain that allows us to turn waste into a resource. The material we use is collected from Australian beaches by the legends at Eco Barge Clean Seas. Its then taken back to their facility where it is hand sorted, hand washed and shredded. From here, the shredded material is sent to our manufacturer REPLAS who melt the shred down and mix it with waste from pre-sorted Australian domestic recycling bins, to finally bring you the WAW BadFish high-performance bodysurfing handplane. When you purchase a WAW BadFish you know you will be catching wave after wave, leaving nothing but cleaner oceans in your path. Your purchase not only cleans the beaches from which you surf, it also allows us to fund more clean ups, more sorting, more washing, shredding and more creations, thus diverting more and more of this waste from our beaches and from landfill. Let’s stem the flow on virgin plastics production - every single piece of plastic ever made still exists, let’s use that instead! Our white cedar handplanes are handmade and manufactured both in Sydney, Australia and Bali, Indonesia. Our Bali workshop is locally renowned for its quality furniture, carvings and intricate photo frames. All handpanes shaped overseas are received, fine-tuned, and have the final touches applied in our Australian workshop before reaching the market. The village in which our Indonesian workshop is located is a woodworking village and the crafts men and women are incredibly passionate about their work. We visit the workshop regularly to ensure quality control and fair workers agreements are upheld. The timber we use is a locally sourced sustainable plantation timber known as Mindi or White Cedar (Melia azedarach), an FSC certified timber. We teamed up with the guys at Yulex to produce our unique Yulex Pure handplane strap. 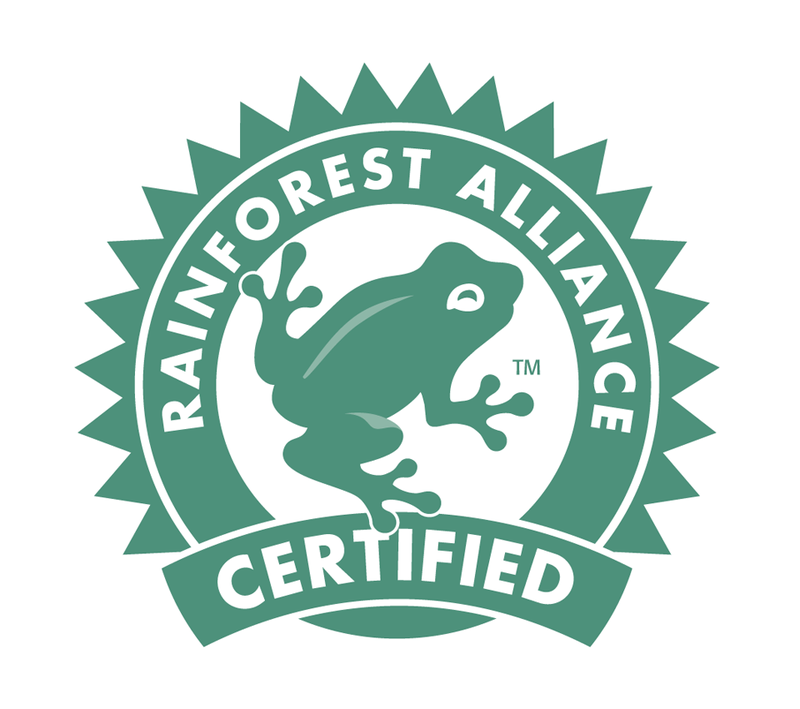 Constructed using 100% bio plant based rubber, recycled polyester and solvent free glues, we are proud to say that our straps are fully certified by the Forest Stewardship Council (FSC) and The Rainforest Alliance.